Looking for the best placed to tie the knot without leaving New York? Perhaps, New York is your dream place to get married! We’ve compiled the all-time favorite places to marry in New York with all the details including whom to contact with pictures to cut you some slack! Where are the Best Romantic Places in New York to get Married? 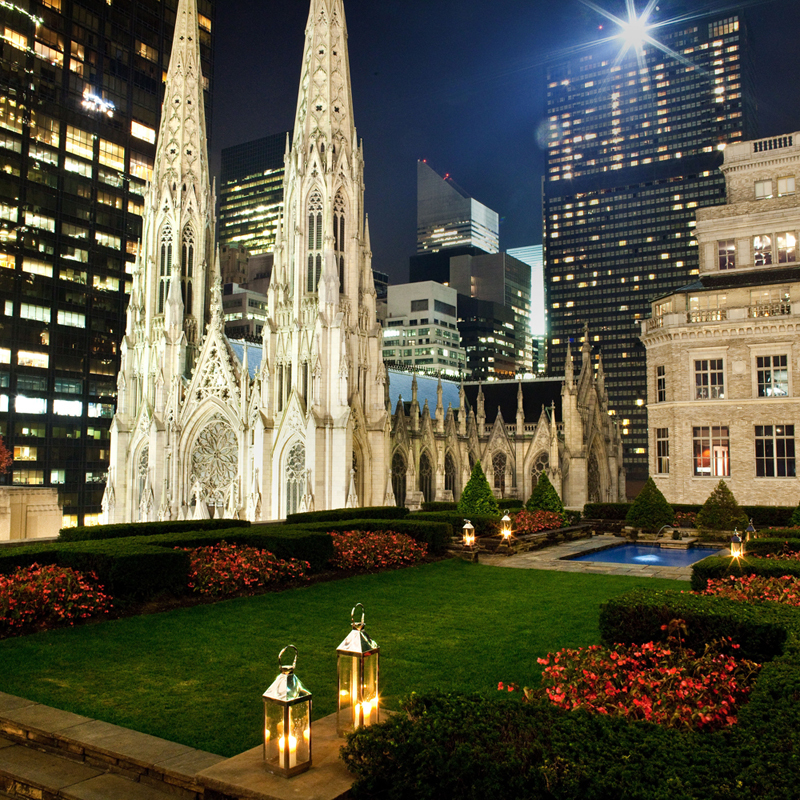 Offering a fairy tale wedding with the St. Patrick’s Cathedral and the Fifth Avenue in the backdrop, 620 Loft & Garden also has a sweet garden for a tight guest list. 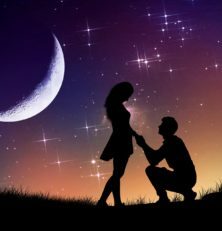 The highly customizable wedding venue in New York is spacey with exclusive vendors to make your special day a big success. 620 Loft & Garden is a part of the rainbow room, which is another great place to get married in New York! A great place to get married, Plaza offers a grand renaissance inspired venue to get married. For the ceremony, the terrace is set up at a cost of $12,000 in addition to $350- $375 per head with at least 200 guests. The Plaza offers indoor seating with reception, catering and in-house catering. To talk about the history of Plaza is endless. You will realize it when you see the crystal chandelier from a hundred years ago! With a capacity of over 700 guests for cocktails, Tribeca Rooftop accommodates 300+ guests for the indoor wedding ceremony. It can seat 325 and serve 300 guests outdoor too. From a spectacular terrace to high-speed internet, elevator attendants, atrium, pin-spot lighting, and Valet parking, this is the height of luxury to get married in New York. 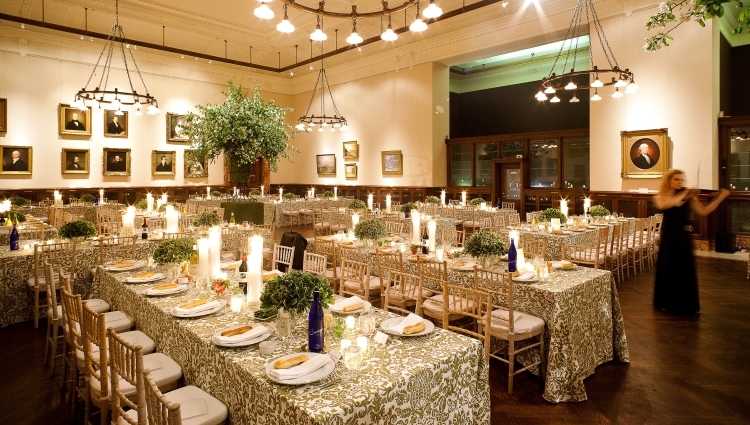 From gala dinners to cocktail receptions, New York Public Library caters to all. It is the best place for your wedding if you’re both smitten by books. Civil wedding ceremony in the public library is amazing and easy to host if you’re getting blessed by mayor, justice, court clerk, city magistrate, police magistrate or ex-mayor. Location: Check the locations of NYPL here. Who to Contact Click here for 8 contact options. A spectacular hotel to plan your wedding, Mandarin offers a special setting for those looking for wedding venues. From catering to getting the right vendors and decorating like heaven, MO is breathtaking if you’re getting married in New York. Yet another spectacular venue to get married, Brooklyn Botanical Garden is always filled with a diverse variety of flowers. 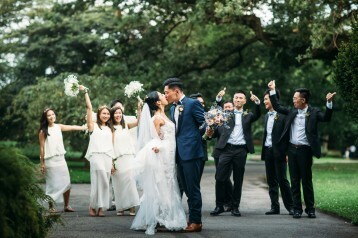 The atmosphere is dewy fresh and the pastoral lawns pave the way to your dream wedding. If you want a mesmerizing location to have your wedding in New York, Wave Hill is the best place to be stunned by nature. It has a history of over 200 years and excellent for those looking for fantasy wedding destinations. Are you a cool couple? Then tie the knot in Brooklyn Winery if you’re hosting an intimate wedding ceremony and want the perfect, warm place for it! April to June are recommended best-dates to get married while an open bar with a seating space of 250. This is a special place for a special wedding. 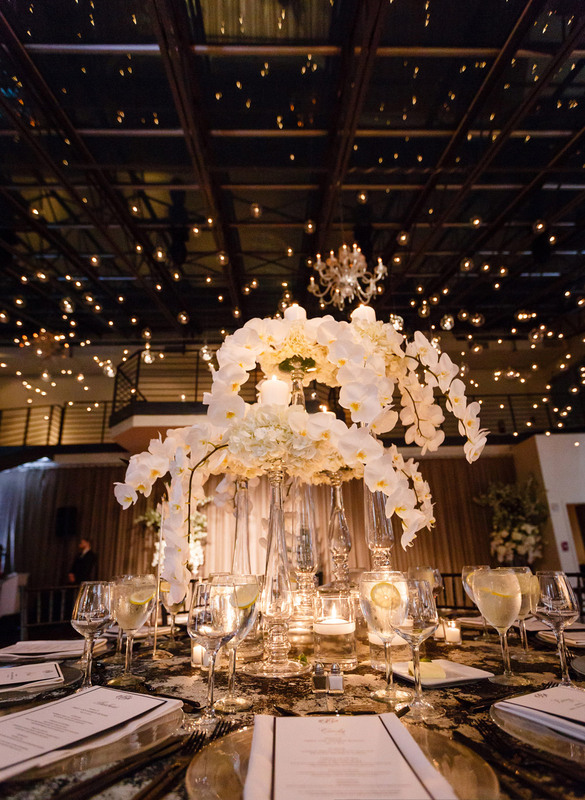 Classy and rad, the foundry is carefully designed to make any event best event. The sky-high ceilings and elaborate green leaf-clad walls create an unbeatably pleasant atmosphere. Did you find the right place for you to get married in New York? Share it with our readers in the comment below.